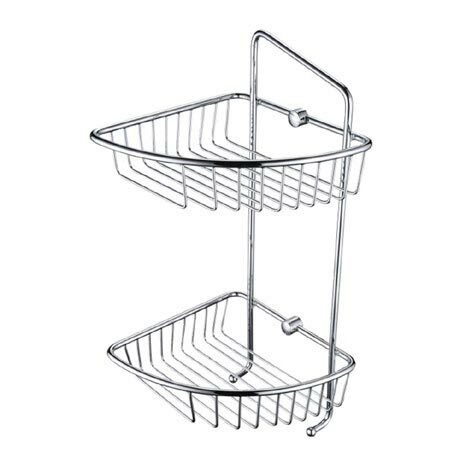 The Two Tier Wall Fixed Wire Basket incorporates a stylish design. From the Complementary range that features various accessories made from solid brass and finished in polished chrome. Designed and manufactured to the highest standards from leading brand Bristan.